Could this be reflecting you? In instances where your pet falls ill, you are more likely to do whatever it takes to get them one of the best treatment out there. This is exactly what I do. Rosie Golden Retriever was at one point suffering from cancer and hip dysplasia a couple years back, after some time, I came across cannabidiol. In case you have an ailing pet, there are chances that you have heard about this medicine that performs miracles. 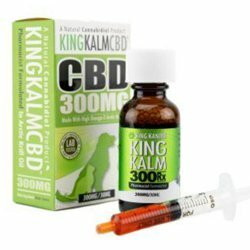 However, you may still have lots of unanswered questions concerning cannabidiol what exactly its about, and even the advantages that it brings your pet. Here, I will be listing the seven major benefits of cannabidiol for pets. I will take an in-depth look at the major therapeutic effects, the uses of cannabidiol and its ability in the restoration of balance and promoting homeostasis for pets. 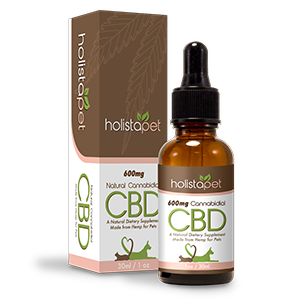 I am also going to highlight and give you direction to some of the CBD products in the market that I have sampled so you could also try them out and get to find out if they are great for your pet. Even before highlighting the benefits that come with CBD, it is important that we get a look at the basics of CBD. Find below the basics about CBD, its origin and its interaction with our bodies. This compound is found in the cannabis plant that is associated with psychoactive marijuana in most occasions. CBD is actually among one of more than 113 cannabinoids that the plant contains, most of these are under investigation for the potential they hold and in particular for health purposes. It is important to remember this. CBD cannot make your pet “high”. Get more information about this here. CBD does not have the psychoactive effects found in marijuana caused by the THC compound, it is, therefore, safe for use on your pets. This compound also does not have a toxic level which ensures that one cannot experience an overdose. The good news is that CBD found in pet supplements is extracted from hemp which is a type of cannabis that has very low levels of THC naturally. Cannabidiol’s direct way of interacting with our body is through the Endocannabinoid system/ECS. I will discuss this system in different posts in detail, but here are a few basics on the way it actually works. This system is found in every mammal, and usually manages diverse biological processes which are inclusive of memory, sleep, the immune response among others. It majorly has two kinds of cannabinoids receptors and these are (CB1 and CB2). The receptors have been built to naturally work with endocannabinoids (which are cannabinoids that are produced by your brain naturally). They, however, are capable of interacting with cannabinoids derived from plants such as CBD and in turn causing diverse responses in the whole body. As far as CBD is concerned, the majority of the responses are loaded with benefits. The ECS is basically the system involved in the processing of cannabinoids that are new in the body. It is important to remember that the majority of the findings outlined are as a result of research conducted on animals found used in labs such as rats or even clinical trials conducted on humans. That said, the benefits of CBD cut across in a similar manner for humans, cats dogs, and different pets. This is simply because as in humans, dogs and cats have an ECS system too which has similar functions with that of humans. Additionally, a majority of conditions we will touch on in this article such as anxiety, pain, arthritis, convulsions manifest in a similar manner in both humans and pets. Let’s delve in and take a good look at this list. 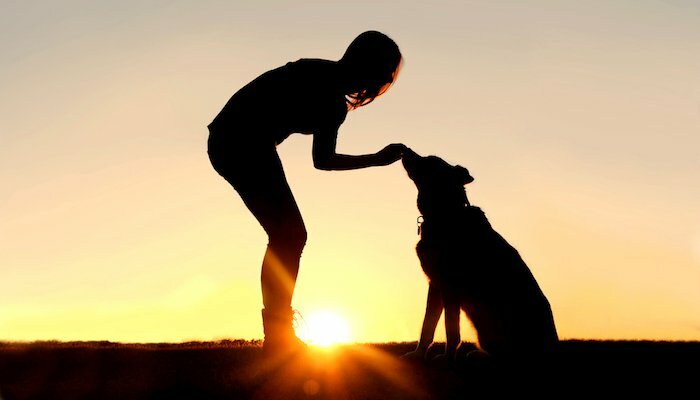 I have a list for you below explaining the main benefits that CBD provides that can help in improving your pet’s health. You should remember that this applies to cats, dogs as well as other pets. This is not an exhaustive list as there are other benefits than just the ones I have listed here though the seven work for most of the conditions. European Journal of Pharmacology published a study in 1997 that indicated that the ECS system was majorly involved in pain management. Currently, cannabidiol is very popular as it provides lots of benefits as far as pain is concerned. There are different ways that cannabidiol can help in managing pain. It is important to note that some studies indicate that CBD is capable of temporarily stopping the absorption of anandamide, this chemical aids in dampening signals brought about by pain in your brain. An increase in the levels of anandamide temporarily can lead to different effects and among these is the reduction of pain sensations. CBD has also shown to very effective as an anti-inflammatory. By combating inflammation brought about by conditions like arthritis, CBD in turn also helps in reducing pain brought about by such a condition. This could be the most popular medicinal value that CBD provides since it can be used in controlling seizures, tics, spasms, and even tremors. CBD is naturally an anticonvulsant. CBD anticonvulsant’s properties became popular in 2013 after Charlotte Figi, a little girl suffering from epilepsy story became a global headline. This little girls remedy for the 300 seizures she was experiencing on a daily basis was a specific tincture, currently referred to as Charlotte’s Web, this is made from cannabidiol rich cannabis. From that time, more studies have served to indicate that CBD is capable of managing diverse types of tics, tremors, and spasms. As a great example, many studies indicate that CBD helps in the management of seizures that are as a result of epilepsy. Different studies also indicate that CBD, THC aid in the management of spasticity brought about by MS, also there is research suggesting that it can also help in tics as well as tremors with the Tourette’s syndrome. Sadly, there is no clarity on how CBD functions as an anticonvulsant. Seizures, in general, are brought about by the increased and firing of neurons that is not controlled in our brains. Initial research seems to suggest that CBD can aid in the restoration of order to the neurons leading them to fire in a normal way thus preventing seizures from occurring. I mentioned above that CBD is popular for anti-inflammatory properties. These properties are actually the reason behind why CBD is great at treating diverse conditions. The anti-inflammatory properties have been said to have a link on the compound’s capability of interacting with receptors found in the immune system, such receptors include CB2 receptors. Through activation of the said receptors, cannabidiol evokes different responses associated with the immune system. Among the responses is fighting inflammation. There are different conditions with symptoms such as chronic inflammation, these include; multiple sclerosis, irritable bowel, arthritis among others. There are instances where such inflammation could be due to malfunctioning of the immune system which leads to this attacking cells that are healthy. In reducing inflammation, cannabidiol aids in easing the pain as well as symptoms associated with IBD, arthritis, among others. It is of paramount importance to remember that CBD does not only help with physical conditions only. Actually, there are studies that indicate that it aids in the management of symptoms associated with mental conditions inclusive of anxiety. Just as in humans, pets are also likely to suffer from conditions such as anxiety, stress and experiencing certain types of phobia. 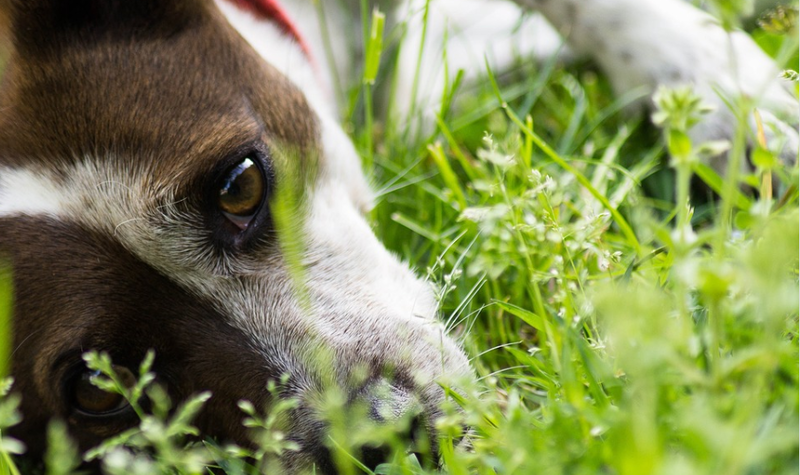 In as much as the origin of anxiety can be different for pets, this can still lead to the pet experiencing stress and even physical reactions as humans do. Popular types of anxiety that affect dogs include; experiencing anxieties associated with noise, separation, motion as well as certain phobias. For people anxiety or even stress are manifested in behaviors that include, biting nails, pacing around, or even being shaky. 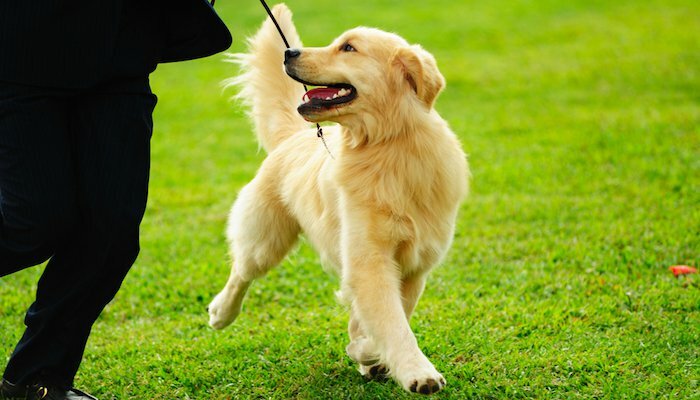 For dogs, anxiety leads to such repetitive behavior. Chewing on things such as rubbish, shoes and even furniture. Cannabidiol has shown the ability to reduce feelings associated with anxiety while reducing the symptoms too. How this works is not very clear though. Standard medication used in fighting anxiety usually targets a certain kind of serotonin receptor in the body commonly referred to as 5-HT1A. In doing this, the medication can temporarily help in boosting serotonin amounts in the brain. If this happens, it leads to mood enhancement and in turn reduces on anxiety and fear. Studies seem to also suggest that CBD can work in the same manner and temporarily lead to an increase in the amount of serotonin in the brain. By so doing, CBD would cause anti-anxiety and antidepressant effects while working on the reduction of stress. Nausea as well as vomiting are very commonly experienced symptoms. These can be caused by a given condition, an effect of medicating or even chemotherapy. In people and dogs, the two symptoms tend to be very serious and in most occasions lead to one not having an appetite, increased weight loss, fatigue as well as dehydration. There is easy access to antiemetic medications available and the most popular administered to dogs and even cats are inclusive of, chlorpromazine, acepromazine, aminopentamide, among others. Numerous evidence indicates that cannabidiol is a great antiemetic as it controls nausea and vomiting as well as stimulation of appetite. The good news is that it also works in stimulation of the 5-HT1A receptors, which is the receptor that is used in reducing anxiety. Activation of the receptor reduces on nausea and suppresses the vomiting reflex. Studies seem to also suggest that stimulating the CB1 receptor for longer helps in reducing nausea and even vomiting. With that, studies indicate that Cannabidiol may have great antiemetic properties. There are studies that actually show CBD to be a better antiemetic in comparison to modern medication. The best thing about all this is that CBD does not have the same side effects with normal antiemetic medication. Cancer and other tumors are a popular phenomenon in pets, most of these cases have proven to be extremely fatal. Up to now, there has been no cure associated with cancer, treating this is usually focused on slowing the tumor from growing and reduction of pain and any other symptoms. A popular treatment for cancers as well as tumors in most pets is usually chemotherapy. Current research, however, indicates that CBD may have anti-cancer properties. In reality, numerous studies are already exploring the different ways cannabinoids can be used in slowing down cancer cells from growing and multiplying while reducing a tumor’s size. A great example is a study done in 2011 at the Beth Israel Deaconess Medical Center in Boston, this study revealed that CBD is able to cause the death of the cell and therefore inhibit breast cancer cells from growing. A different study that was published by researchers from University of Naples Federico II in Italy indicated that CBD is capable of protecting rats from colon cancer, this is achieved by halting the growth, development as well as the spreading of malignant tumors. Complutense University in Madrid did a research that also showed CBD and different cannabinoids are capable of enhancing effects by traditional chemotherapy. Scientists suggest that this is done by increasing the rate at which cancer cells can absorb the chemo properties and at the same time protecting the cells that are healthy. Numerous studies have also explored how CBD as well as different cannabinoids can be used in the treatment of cancer. You can also take a look at what the US National Cancer Institute has about the same. Homeostasis this can be described in the best manner as a state when your body is properly functioning. This happens during that time when the body has achieved a balance while ensuring the body’s biological functions are performing at their optimal level. There are times when this balance can be hard to achieve and this leads to the onset of diseases. The most current studies indicate that the ECS system is key in ensuring this balance is maintained as it plays a role in the different processes in the body. With this researchers say that when CBD stimulated the ECS system, a balance in the body is achieved. And this is the reason why a majority of the pet owners prefer to utilize CBD for medication and treatment of certain illnesses as well as a supplement for the general health and well being of their pets. I will also look at the role of CBD in the promotion of homeostasis in a different post. You could check what Perry Solomon the MD, Chief Medical Officer at HelloMD had to say on the same. The best thing about CBD is the fact that it has diverse therapeutic uses. As I listed before, those are some of the common therapeutic effects for dogs and other pets though the list is not exhaustive. 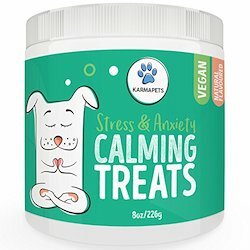 In case your pet is suffering from anxiety, chronic pain and chronic inflammatory conditions such as IBD, arthritis, cancer, my recommendation would you sample CBD. I already shared about my dog Rosie who was suffering from cancer as well as hip dysplasia. I had researched on CBD and also spoke to my vet about my dog’s condition before I made the decision to use CBD on Rosie. The results I got from this were exemplary! With just a couple of days into the treatment, I could see improvements in my dog’s condition from the relief of her symptoms and general quality of life. My family has used King Kanine and HolistaPet. 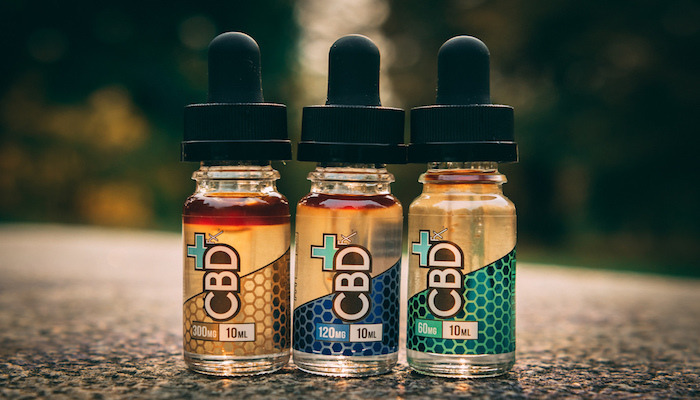 You can also check on the rankings for different products on our homepage for different CBD supplements, this list will be updated often with more research. 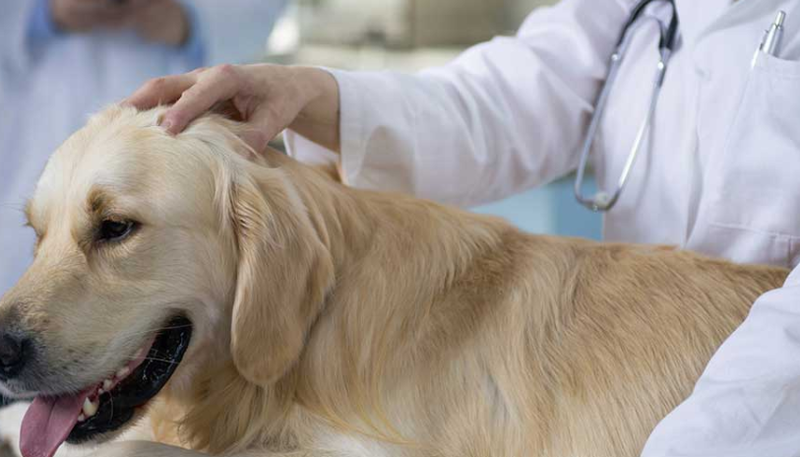 Keep checking our blog to get more info on pet medicine.